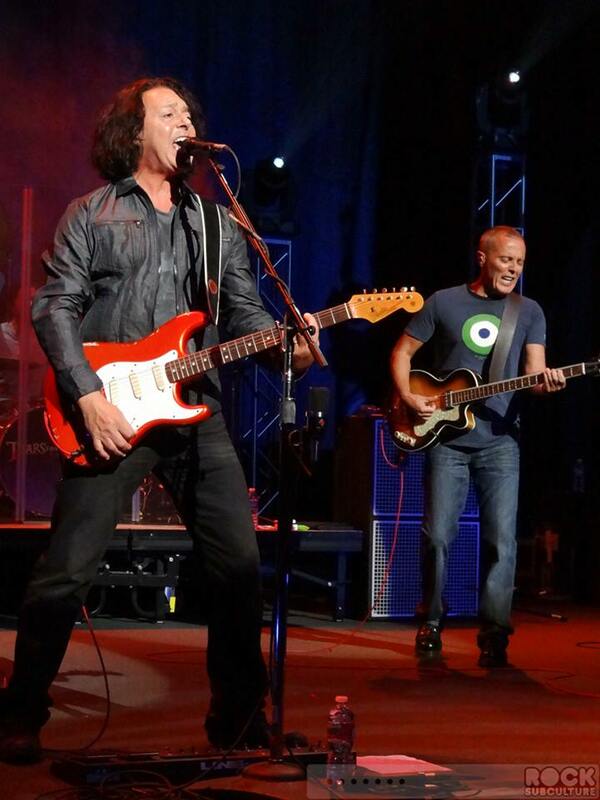 Tears for Fears will perform at The Capitol Theatre in Port Chester, New York on Monday the 28th of September. This is another historic theatre about 1 hour outside of Manhattan by car or train. Tickets will go on sale this Friday the 31st of July at noon eastern time. Prices range from $65 to $125. You must be at least 18 years old to attend this show. Doors open at 7pm and the show begins at 8pm. Most likely Carina Round will open for the band. Presale – One has not been mentioned. Suggested Hotels: Doral Arrowood Hotels closer to the area such as the Hilton were sold out due to other events happening at that time. Meet & Greets: This is not a third party show where meet & greets are handled by a sponsor. That’s all we’ve got. Most likely we’ll arrive a day in advance, have dinner and hang out like we usually do. Some will be driving in from the Canada show so we’ll be waiting on them to get in and keep this fan train rolling. As information comes in we’ll update this post so be sure to subscribe and follow us on Twitter (@papasfans) for “fan travel” info and shenanigans. Posted on 27/07/2015 12/08/2015 by International Business and Cultural ExchangePosted in Fan Travel Resources and Tips, Tears For Fears Live ShowsTagged band travel, Carina Round, Classic Rock, Roland Orzabal and Curt Smith, Tears for Fears 2015, Tears For Fears Concerts, Tears for Fears Fan Club, Tears For Fears Fans, Tears for Fears in Concert, Tears for Fears New York, Tears for Fears Travel Fans, Travel and Leisure. So who is going to which shows?